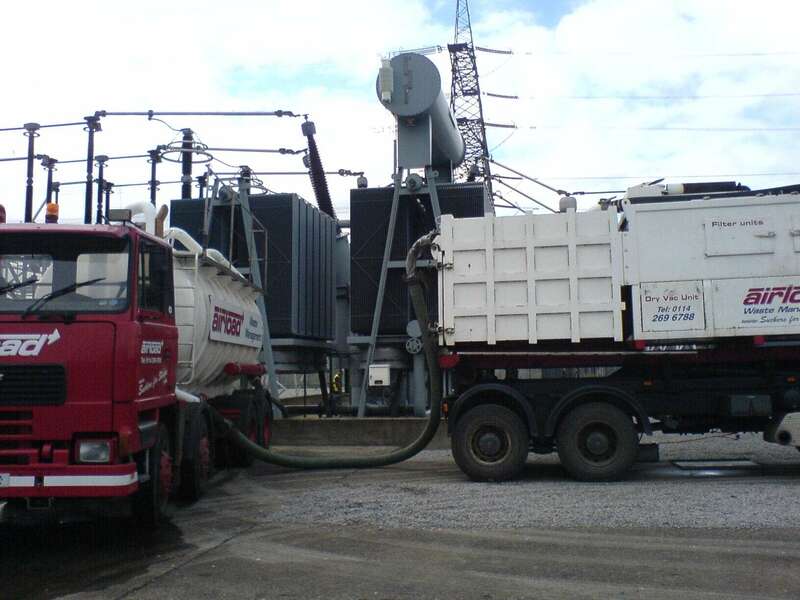 Many transformer substations have become contaminated with PCBs, or oils from leaks, spills due to poor maintenance practices where contamination has impacted on concrete pads and the surrounding gravel beds. 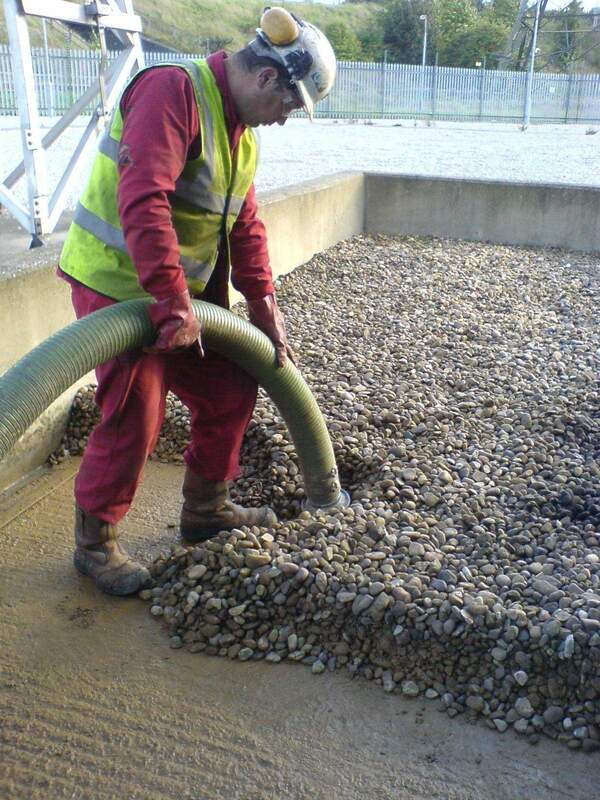 The contaminated gravel has to be removed and then replaced. 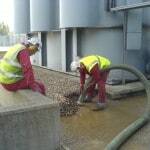 We have the means of removing the gravel safely, whilst maintaining a safe working environment conducive to National Grid ‘Person’ and ‘Basic Electrical Safety Competence’ standards.